It’s wedding week for Kate + Miles and I am so excited! I just had to share how much fun we had shooting their engagement session! We started off at Wiseacre Brewery because it holds a special place in these two cuties’ hearts. I love shooting at fun, unexpected places like a brewery! 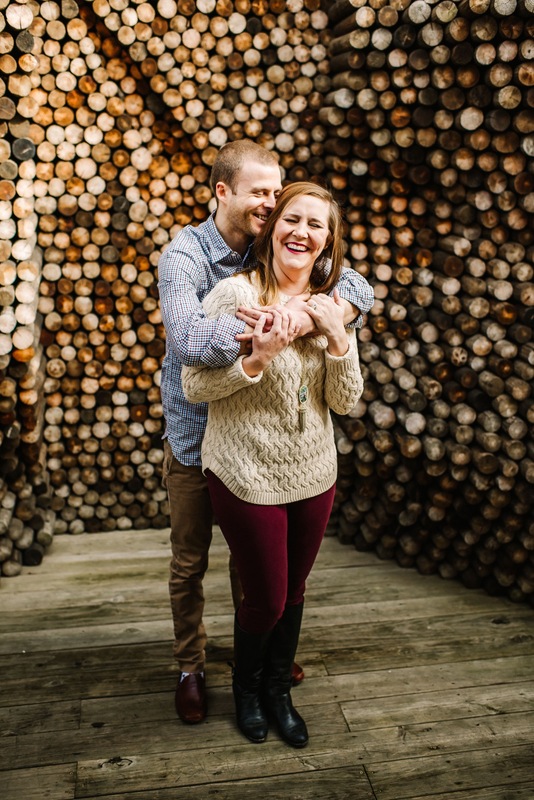 Then we headed to Heartwood Hall where these two will be tying the knot this coming Saturday! I cannot wait for these two to finally get married! Stay tuned!